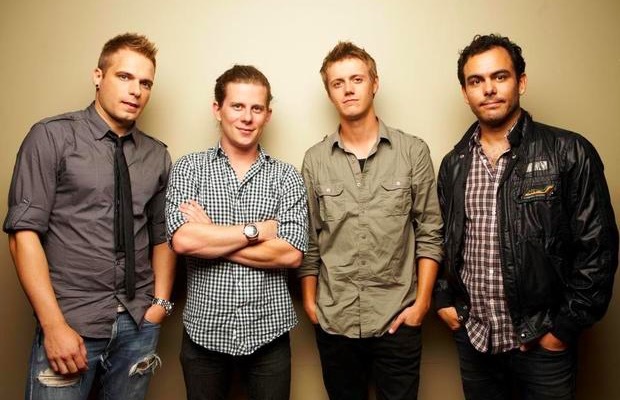 Cartel have announced that they will embark on a 10-year tour for their record Chroma. They will be joined by Hit The Lights, Team and Driver Friendly. You can check out a full itinerary below. Chroma was released in September of 2005 and has since sold over 250,000 copies.